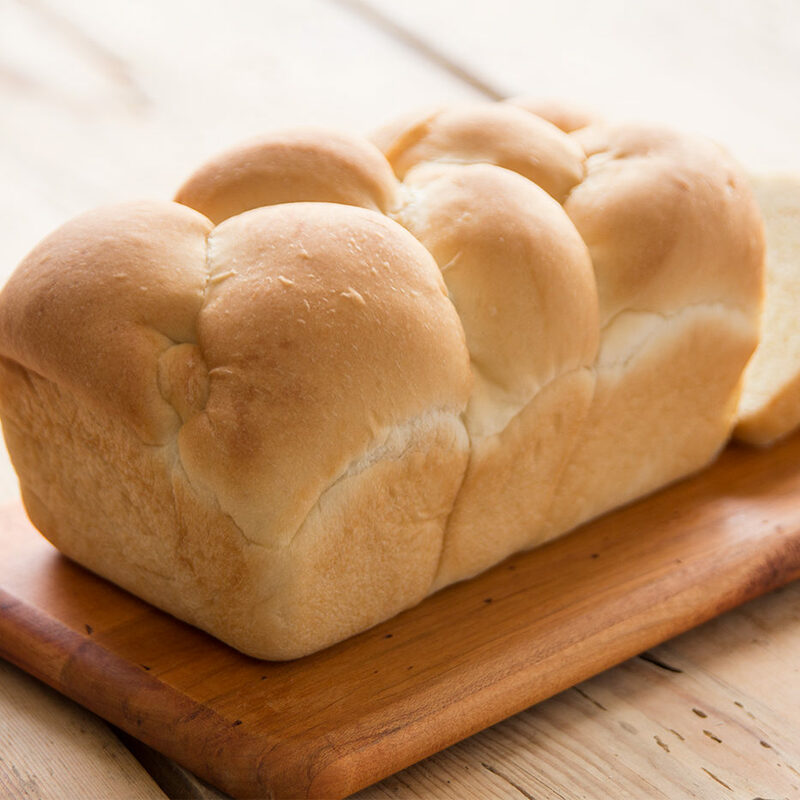 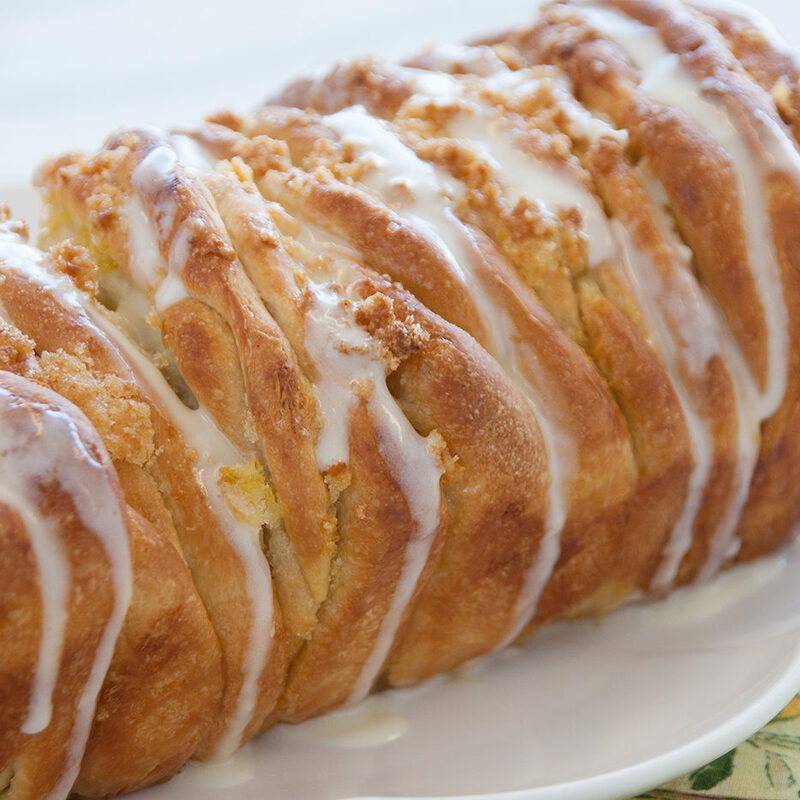 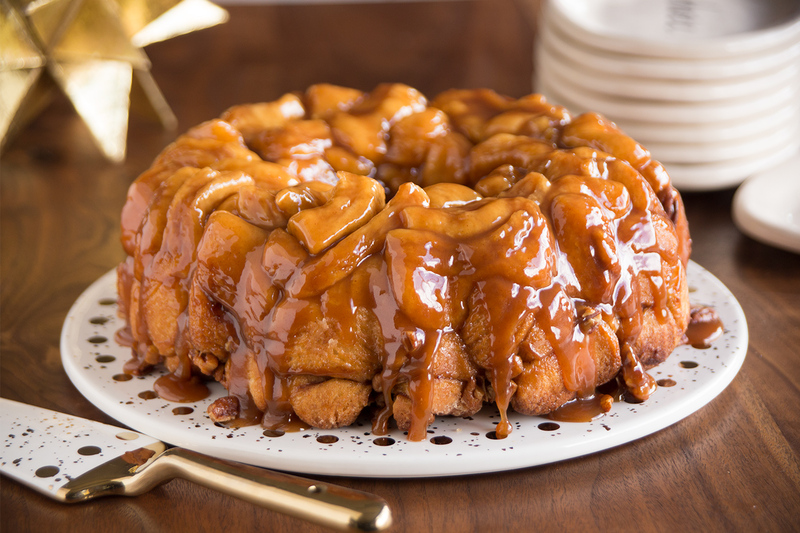 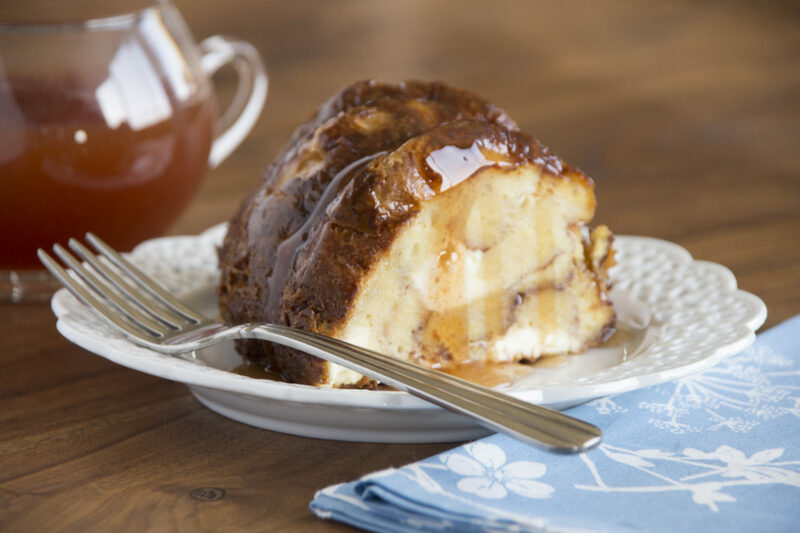 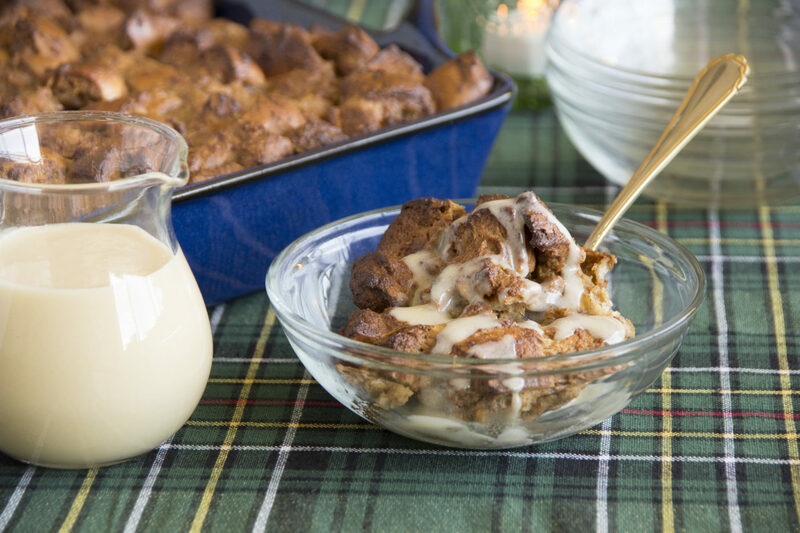 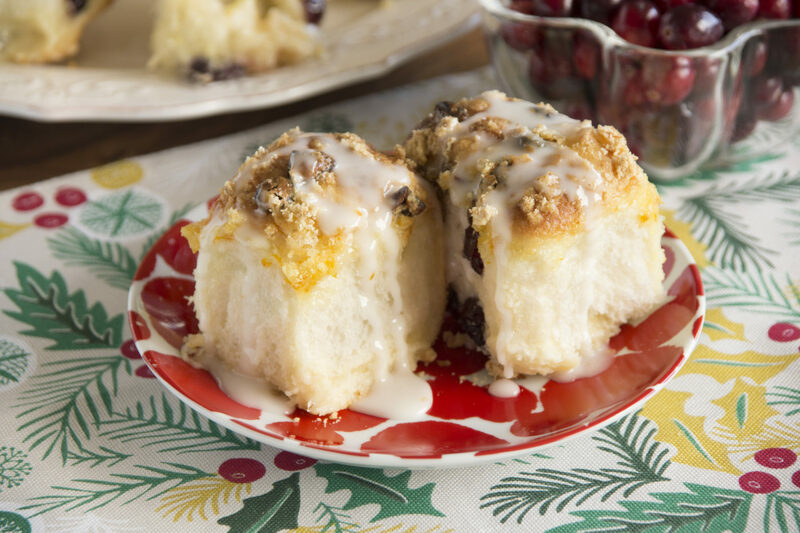 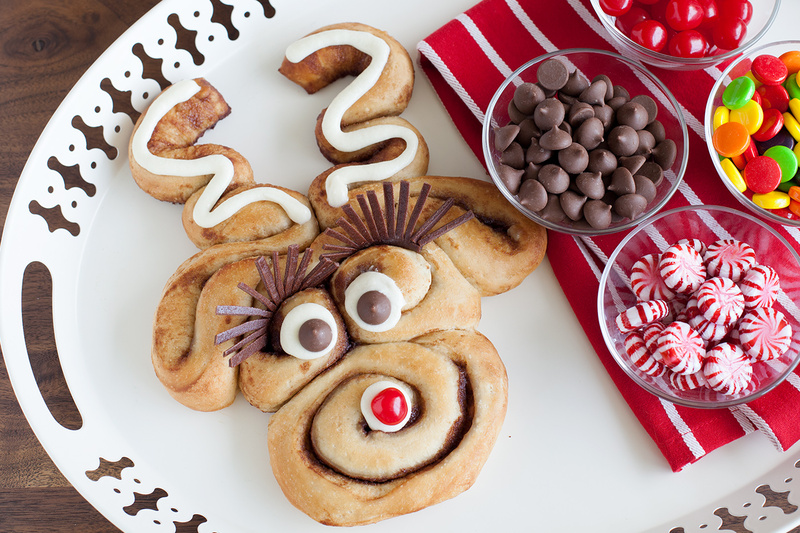 Fill your Christmas table with Rhodes Bake-N-Serv® Cinnamon Rolls or turn them into a gooey Monkey Bread. 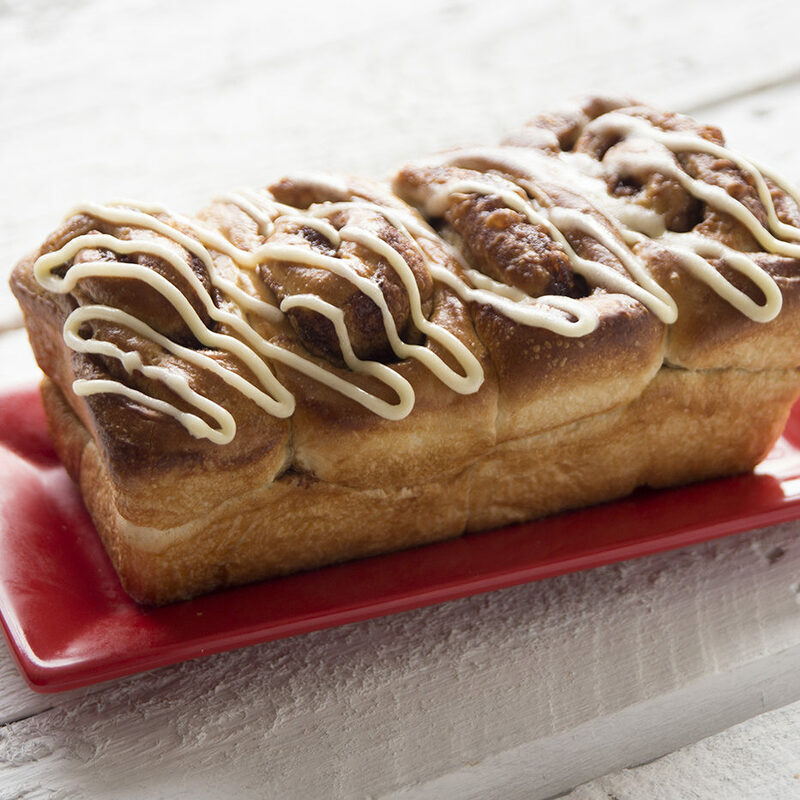 Either way, the aroma of warm Cinnamon Rolls brings family and friends together throughout the season. 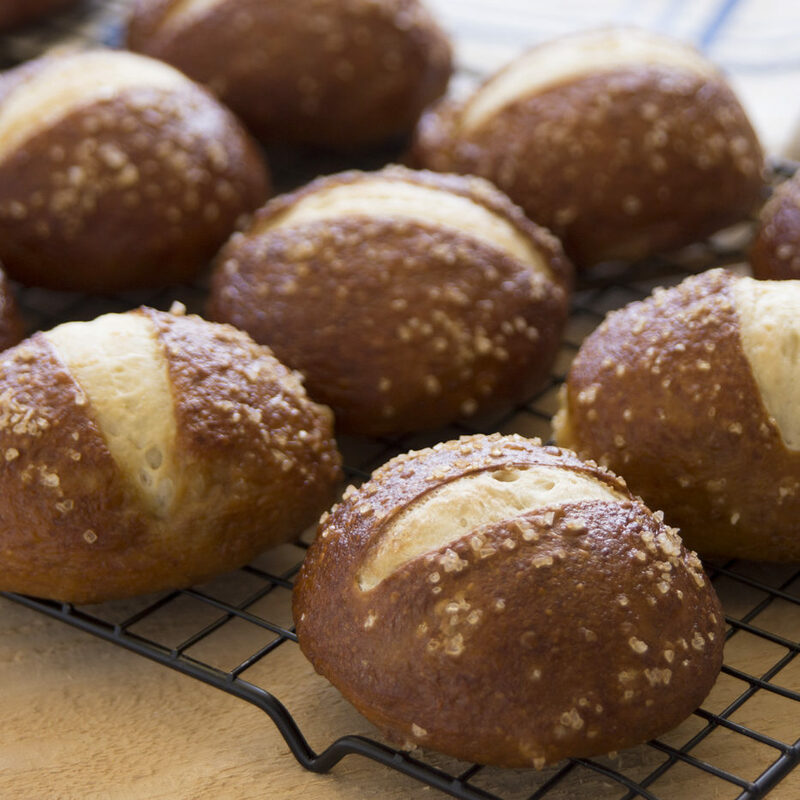 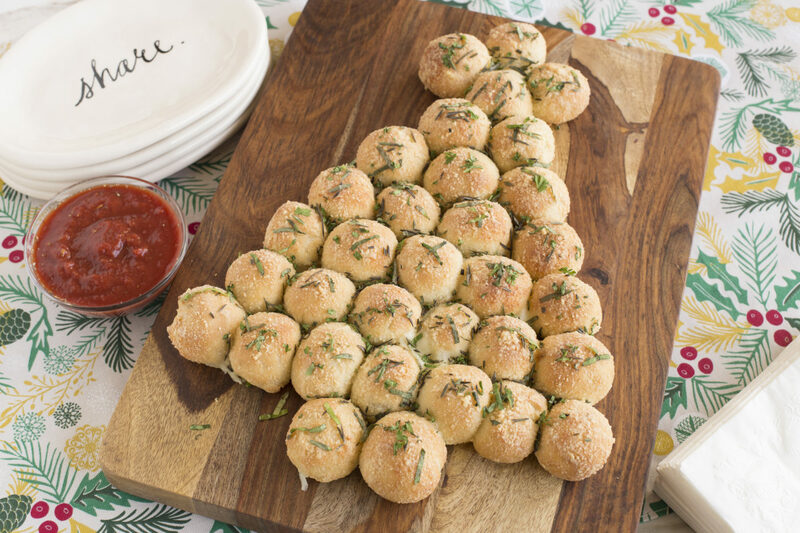 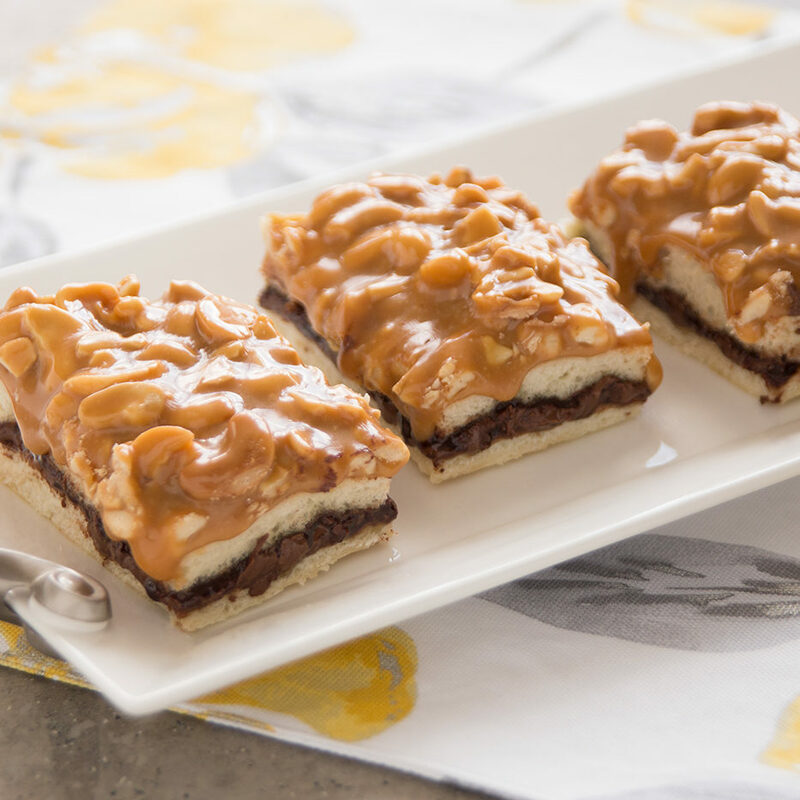 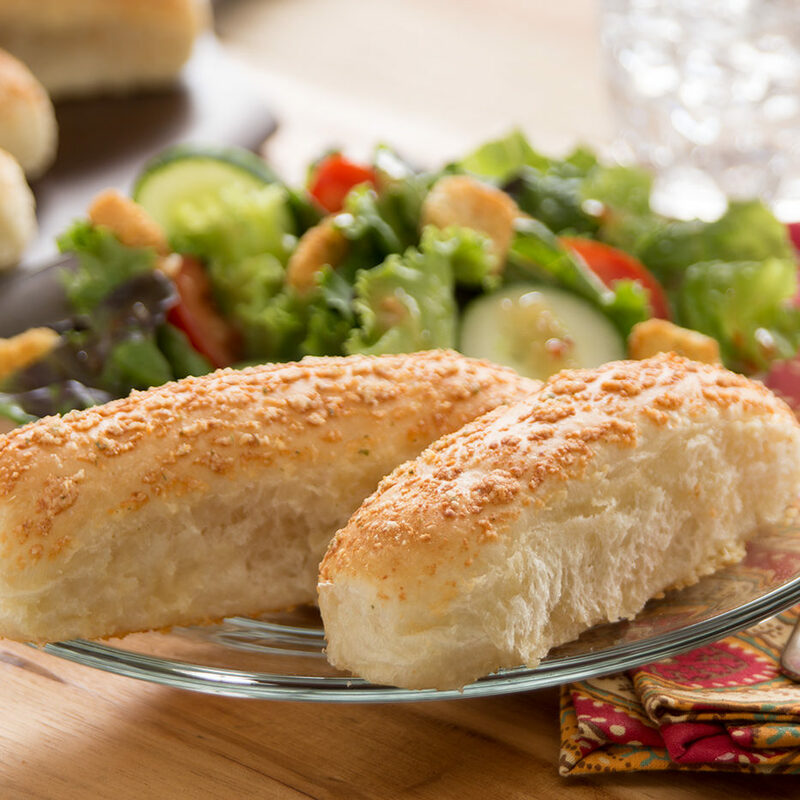 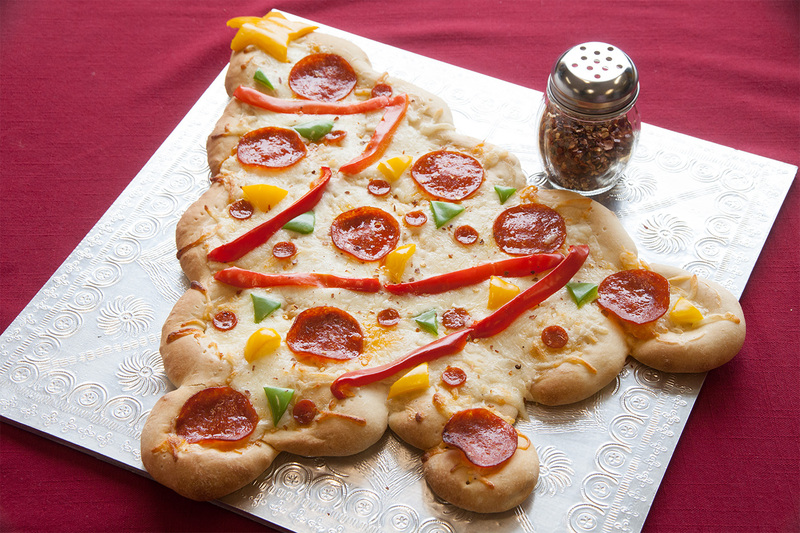 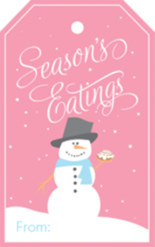 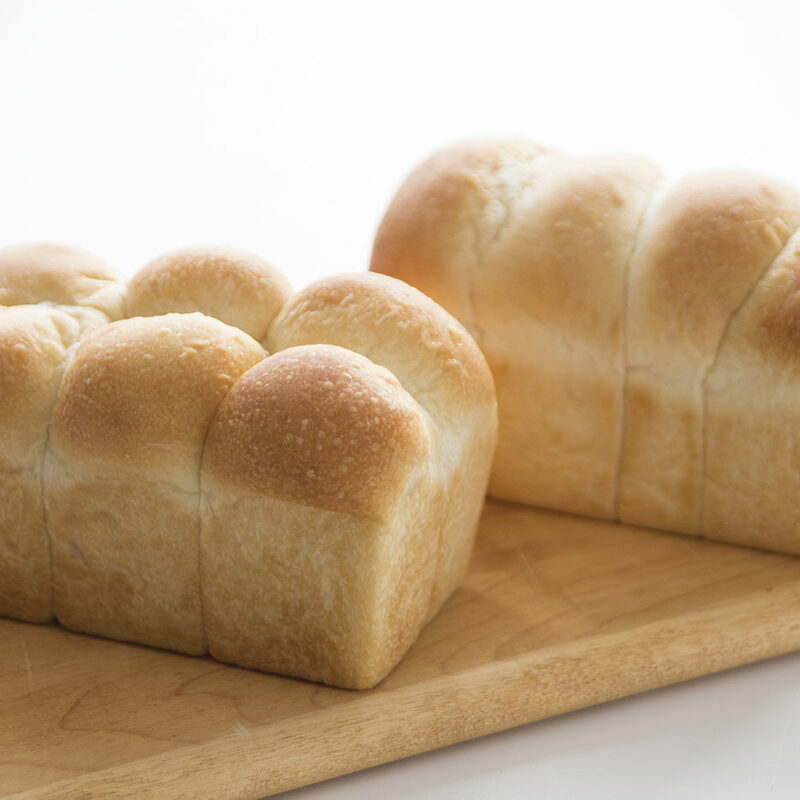 They are the perfect addition to every holiday party – Season’s eatings! 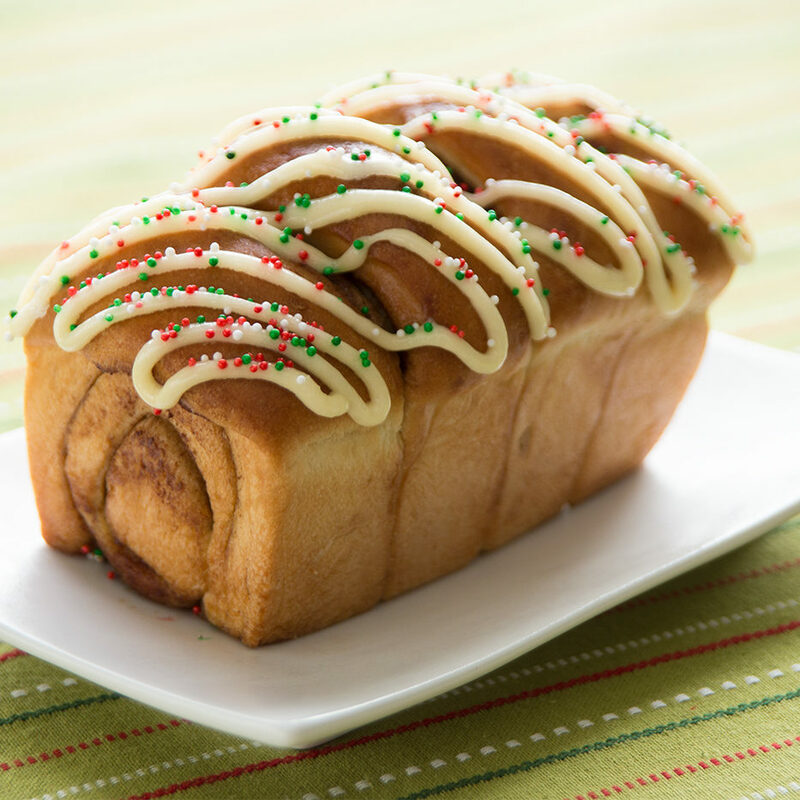 The Holidays are a time for gifts. 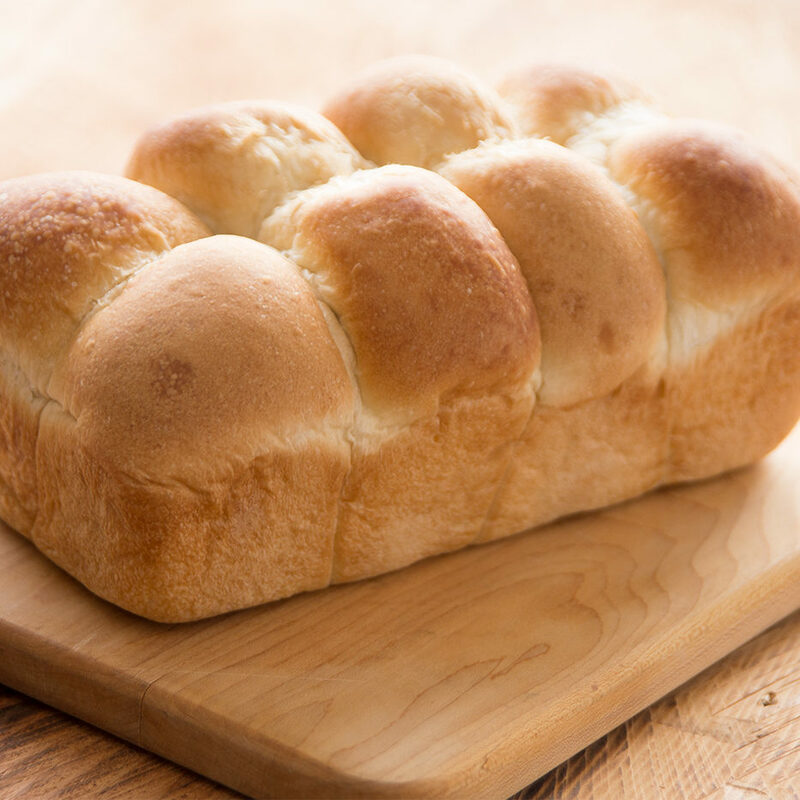 Make it easy and give Rhodes. 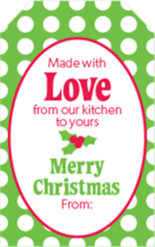 Add one of our free gift tags for a special touch. 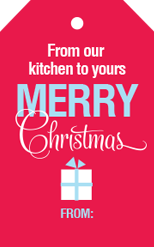 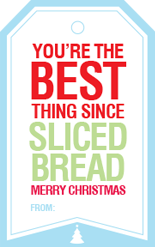 Just click on the tag below to download a printable gift tag.